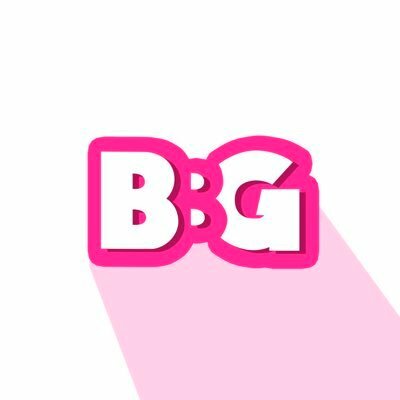 BigBoysGroup that aims to provide sneakerheads with all necessary information for purchasing limited items. For $39.90 per month you are getting access to the most outstanding group on the market. And make sure to follow its twitter page for more information.